Russia’s United Aircraft Corporation (UAC) has stopped production of Su-25 ground attack aircraft, defence-blog.com reported. 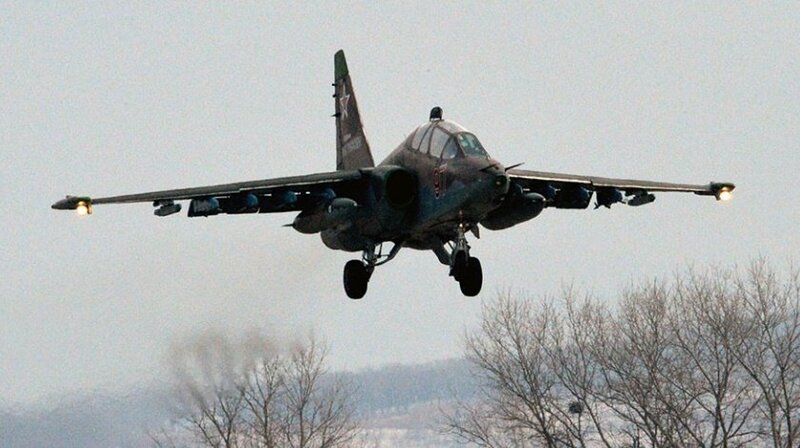 Russia stopped mass production of Su-25 ground attack aircraft, Industry and Trade Minister Denis Manturov said on 7 February. The light attack aircraft based on Yak-130 will submit a potential replacement for the Su-25 series. The new aircraft will be equipped with an advanced radar, feature elements of stealth technology and also be able to use short runways. It will replace the modernised Su-25SM. The Su-25 single-seat, close-support aircraft, known by the Nato reporting name Frogfoot, is manufactured by the Sukhoi Design Bureau Joint Stock Company, based in Moscow, and the Novosibirsk Aircraft Production Association of Novosibirsk, Russia. The Sukhoi Su-25 Frogfoot remains the mainstay of Russian ground-attack regiments.